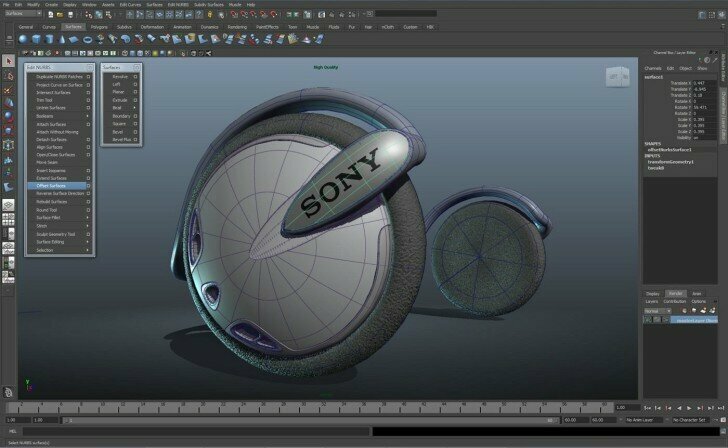 Autodesk’s Maya 3D is a 3D modeling software that was one of the first of its kind when it launched in 1998. It has been under the Autodesk umbrella since 2005 and is available as a stand-alone application or as part of their many suite offerings. Fourteen versions later, it features an impressively extensive array of tools that can be customized by the user for one of the most intuitive modeling experiences available. The software includes a cutting edge interactive workspace that combines Direct X 11 technology with its own built-in Maya DX 11 shader to allow the user to create more lifelike models. The application provides a full variety of modeling surfaces and tools and includes preset “Nurbs” and polygons for an accelerated design process. The application also has one of the most extensive materials and effects libraries that allows you to realistically model things like fur, hair, and clothing. The latest version of Maya also supports cloud-based functions to allow for collaboration among multiple users and social media sharing. Although a high end software, the application offers a number of features to help beginner users get started and Autodesk provides a number of free tutorials to help you get the hang of things. Still, this is a professional grade software that is likely not practical for users who are just starting out in 3D modeling. 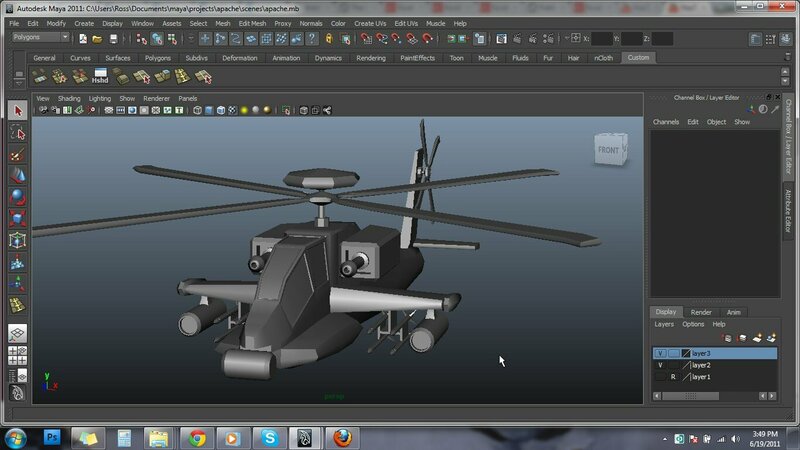 Maya 3D has been used to create 3D models and graphics for films like Avatar and Finding Nemo, shows like Game of Thrones and The Walking Dead, and video games like Halo 4. The software package costs $4,000 for an individual license, although Autodesk offers a number of payment plans to help you cover the hefty price tag. Autodesk also offers a student license that can be used in perpetuity but does not support commercial projects. The software runs on Windows, Linux, and Mac operating systems.